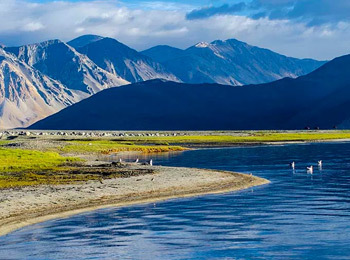 Lachulung La, located in Ladakh separates the valleys of the Tsarap Chu Chu and the Tozay, where both are on the flow of the Zanskar and the Indus rivers. 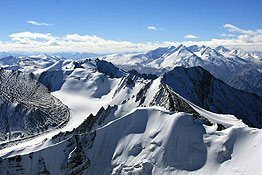 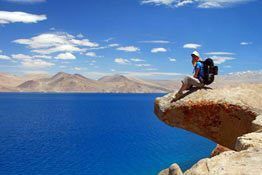 Situated on 16,600 feet above the sea level, the pass is quite close to the Sarchu and Pangong lake. 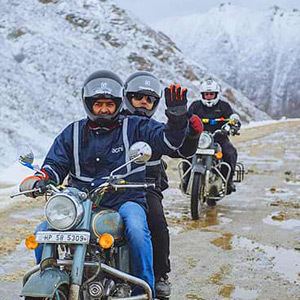 The pass on the Leh-Manali Highway is around 8 kms from La Nakee that is around 24 kms towards the north of Pang. 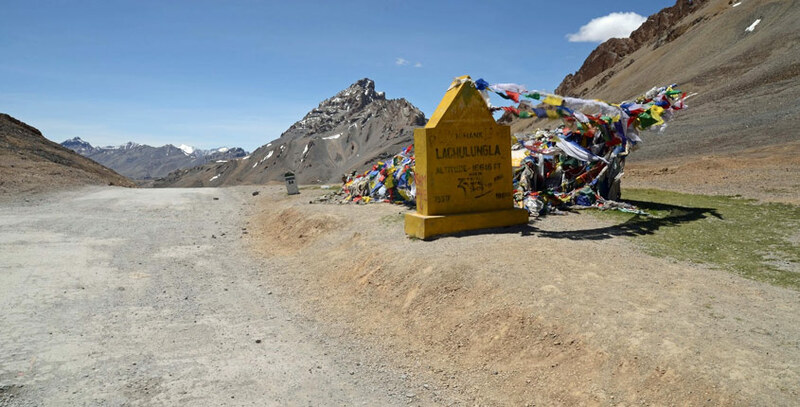 The road is visible from the narrow gap of the Lachulung Lungpa. 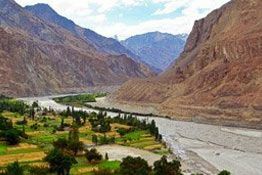 While crossing the pass, the tourist buses and taxis take a halt here most of the times, to let the tourists admire the local natural beauty of the surrounding mountains. 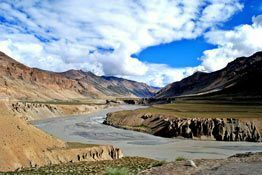 It is one of the favorite passes amongst the hikers as well as trekkers.